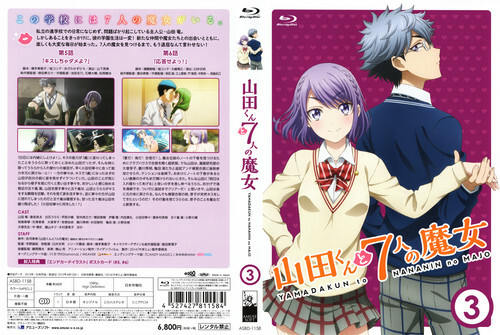 Yamada-kun to 7-nin no Majo BD Vol. 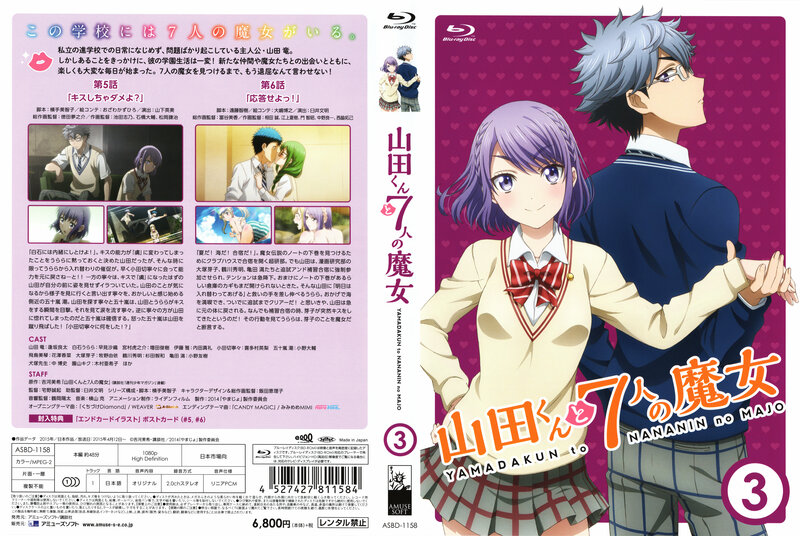 3. . HD Wallpaper and background images in the Yamada-kun to 7-nin no Majo club tagged: photo.